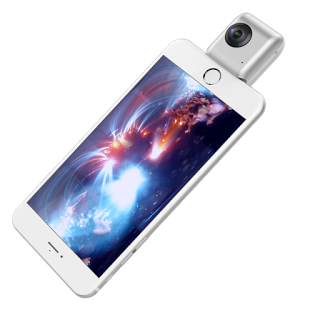 Insta360 recently posted sample videos from the Nano, a 360-degree camera that attaches to the iPhone (Android TBA). The sample videos show good sharpness and detail, and they also show very smooth stitching. Check them out! Insta360 said the Nano will be available for preorder “soon”.